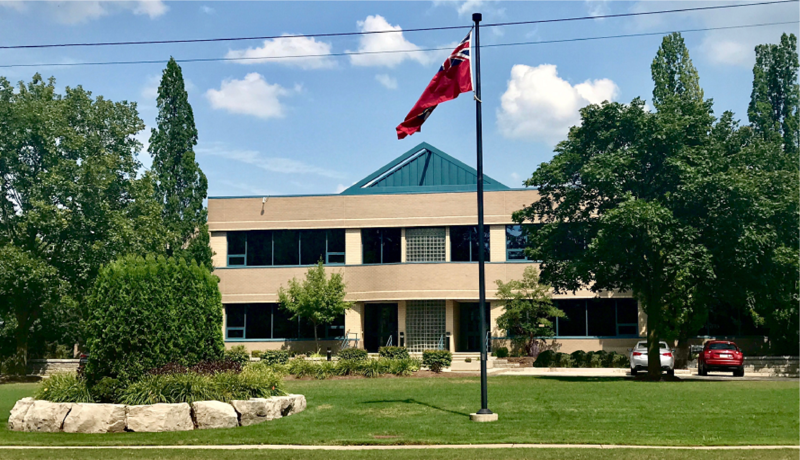 Bioinformatics Solutions Inc. (BSI), founded in 2000 in Waterloo, Canada, develops and continually innovates the software platform PEAKS to identify and quantify proteins in very complex biological samples with LC-MS. We are focused on serving the proteomics research community. Also, we are working with our partners to develop new technologies – including PEAKS AB Service and PEAKS AB Software based on an integrated mass spectrometry and data analysis workflow. It allows us to quickly and cost effectively characterize antibodies. Over the past decades, mass spectrometers and other related analytical techniques have improved significantly. However, the computational solutions that are required to analyze the data mass spectrometers produce have lagged behind. Software that easily, completely, sensitively, and accurately retrieves the meaningful knowledge from the massive experimental data is needed. Based on advanced algorithms from innovative research, BSI is intensely collaborating with wet-lab and computational researchers to fulfill this requirement. See our publications page for more information on algorithms underlying our software and applications. The mission of Bioinformatics Solutions Inc (BSI) is to advance drug discovery through professional proteomics software and by collaborating and partnering with pharmaceutical and biotech companies in protein characterization. We focus our resources on providing solutions to computational biomedicine with machine learning and advanced algorithms to gain comprehensive knowledge from proteomics, genomics, and medicine. We believe our strongest asset is our ability to bring together the right people: pioneering scientists, award-winning researchers, technology innovators and intelligent developers to execute our mission.